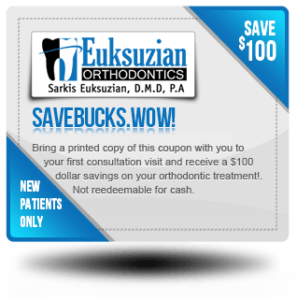 Bring a printed copy of this web offer with you to your first consultation visit and receive a $100 dollar savings on your orthodontic treatment (Average cost $5000)! Not redeemable for cash. receive a $100 credit to your account when they initiate orthodontic treatment. Click on the link below and Refer a Friend today! 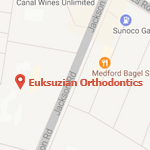 Euksuzian Orthodontics loves their patients, and has a drawing to win cool prizes! No purchase is necessary but you do have to enter to win! Just LIKE Us on Facebook to enter and find out what prizes may await you! 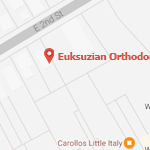 Check back often or contact our office for other special offers!